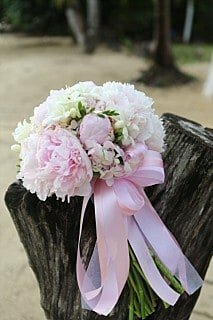 Flowers for all occasions: We cater for all types of flower requests in Phuket and the surrounding area of Phuket Island. It can be a birthday party special flower arrangement in a basket or just a beautiful bouquet to say “thank you” or “I Love you”. 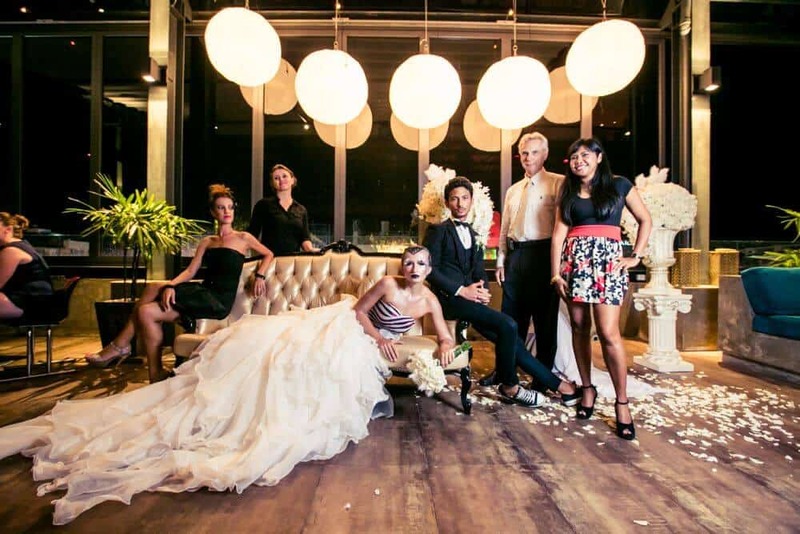 Real Life Phuket Magazine – features Phuket Flowers by Toom It’s an honor to be part of the Real Life Phuket Magazine for their 1st Presentation Event on Friday 12th June 2015 at Higher, A Roof Top Club & Restaurant in Bangla Rd, Patong. 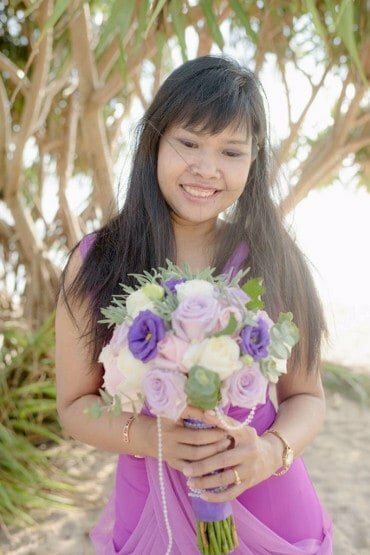 This magazine issue will be about the wedding and wedding flowers in Phuket therefore they perform the Wedding Ceremony Show and I was the one who created all that beautiful wedding flowers for them. Please let the pictures tell you all the story. 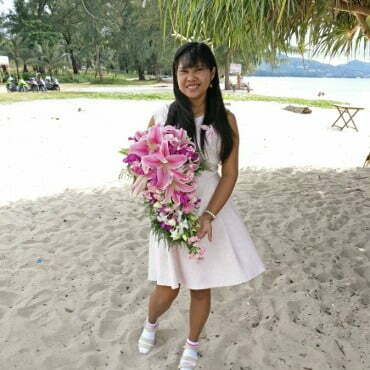 I have just received the Online Magazine Link from them and thank you so much for publishing the advertise page ” Phuket Flowers by Toom ” for me. 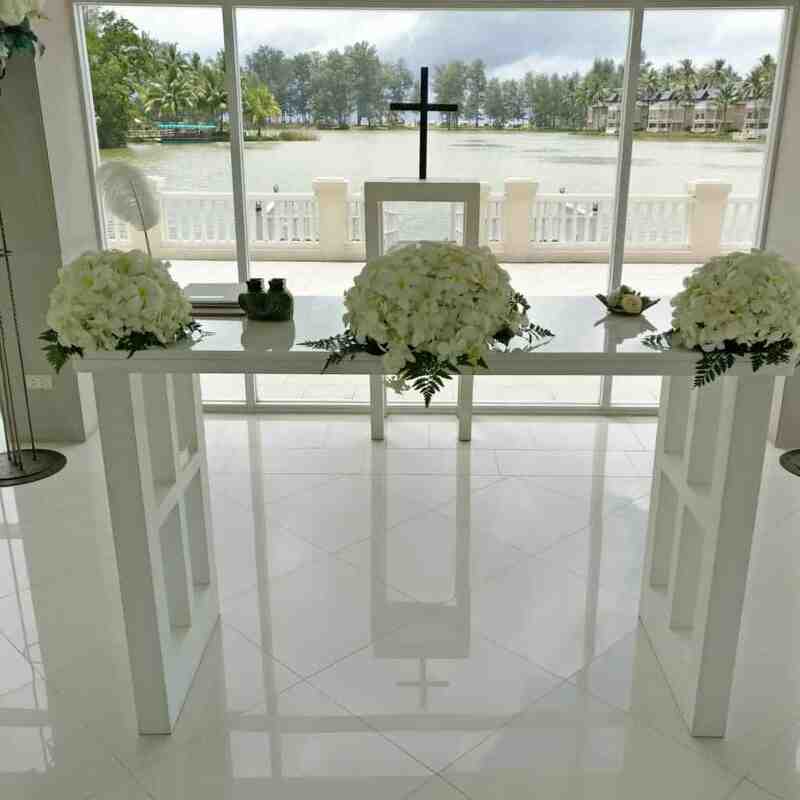 Phuket Wedding Flowers Customers – 2014 It has been very busy since the end of 2014 till now with many many Phuket wedding flowers customers. I have had many jobs for floral arrangements at luxury villas and a lot more with the beach weddings. Please take a look at these pictures from some of this work since September 2014. Anything to do with flowers please let me help you, even a romantic bouquet. I will be there at your door step when needed. 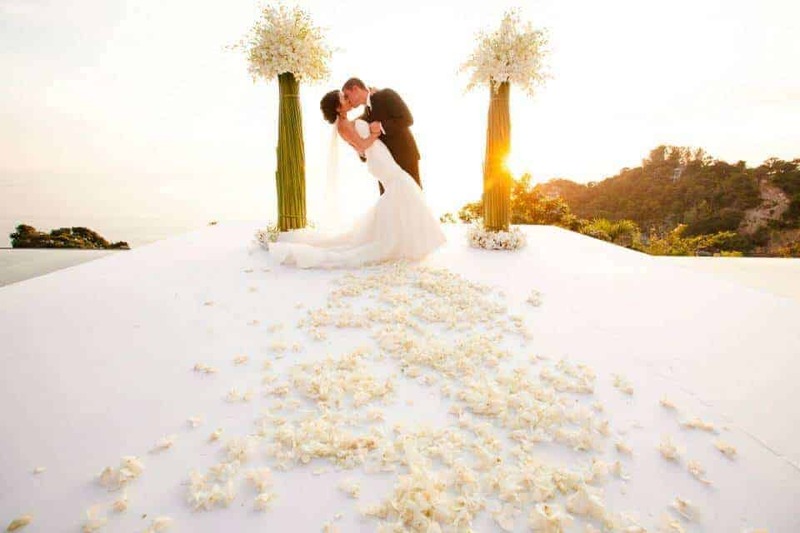 It is easy to contact me, please see the Contact Page on this website or email at admin@weddingflowersphuket.com. For more examples of my work please visit my Wedding Flowers Gallery.